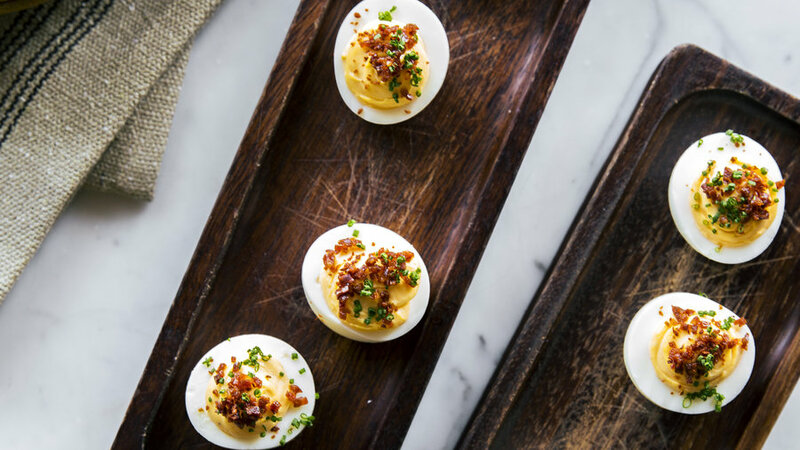 Dad will love this Spanish twist on deviled eggs. San Francisco chef Ryan Pollnow of Aatxe tops the smoky, creamy filling with crunchy fried chorizo. 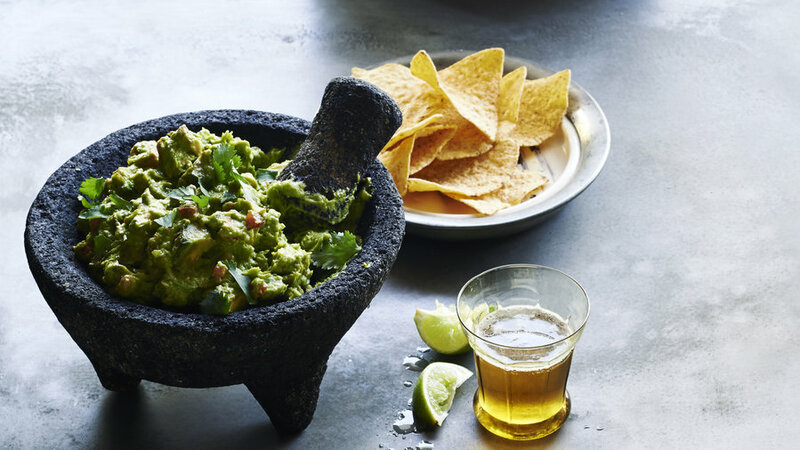 Tortilla chips are great on their own, but serve them with guacamole and they’re a special treat. Use this amazing recipe as a base and season it just the way dad likes it. Charles Bililies, founder of Souvla restaurants in San Francisco, gave us this recipe for the quintessential Greek street food. It's very much worth making at home and eating with your hands, especially for a Father's Day dinner. 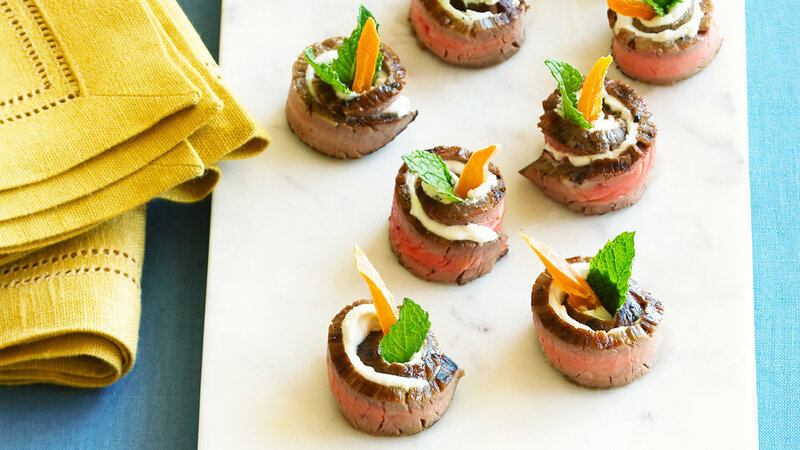 Dad will love these meaty bites. You’ll love that you can make the steak a day or two ahead of time and keep chilled until you’re ready to assemble. Feel free to use your favorite dried fruit in place of mango. Start dad’s day with this hearty, flavorful Mexican breakfast. 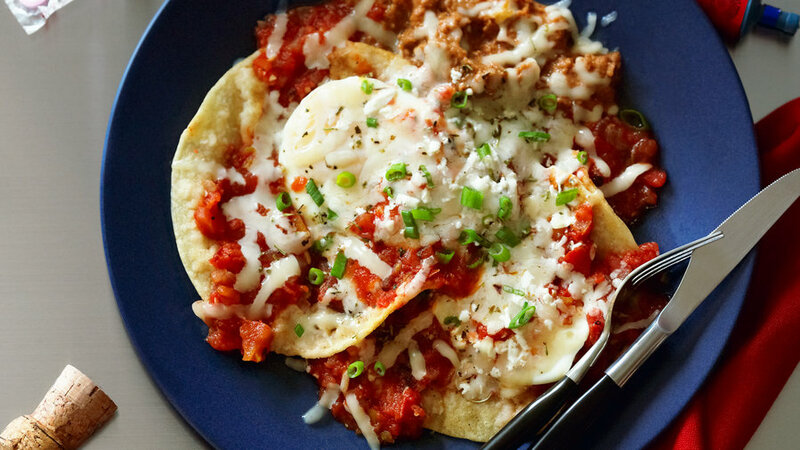 Use store-bought ingredients and these huevos come together in minutes. For extra kick, add spicy chorizo to the beans. The ever-evolving burger at Arc restaurant in Costa Mesa, CA always calls for three types of meat. This version from Chef Noah von Blöm mixes ground rib-eye, boneless short ribs, and bacon. Doesn’t dad deserve a deluxe burger this year? 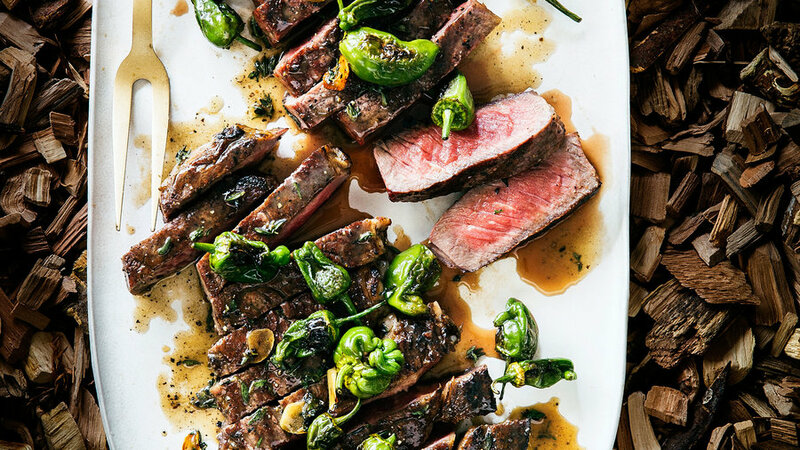 Seattle chef Matthew Dillion was inspired by meals in the Spanish countryside when he created this tender, juicy rib-eye recipe for the grill. A super yummy but simple sauce combines resting juices with a touch of cider vinegar and honey. If your Father’s Day plans include a hike or picnic, this is the perfect lunch to pack along. 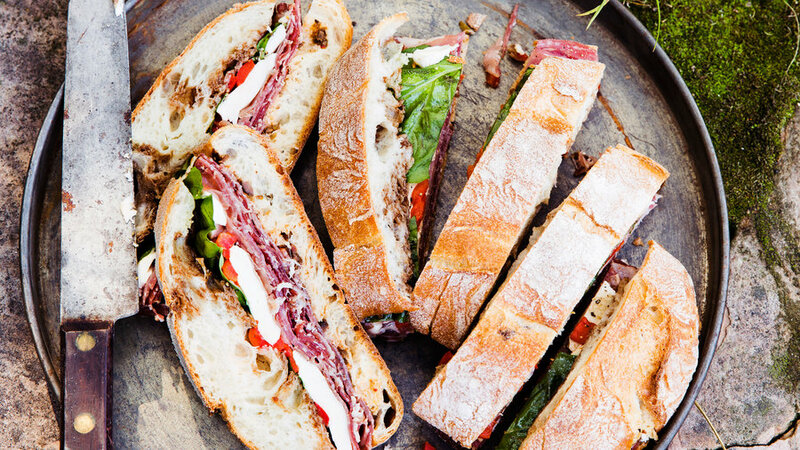 All our favorite items from an Italian deli come together in this hearty pressed sandwich. Change up the usual potato salad and roast your spuds for a heartier twist on the classic side. Crisp green beans, briny olives, and crumbled feta cheese tossed with potatoes and vinaigrette make a colorful, yummy combination. We tried several approaches to frying potatoes and settled on this low heat method from French chef Joël Robuchon. It takes a little time but you’ll be rewarded with crunchy fries every time! 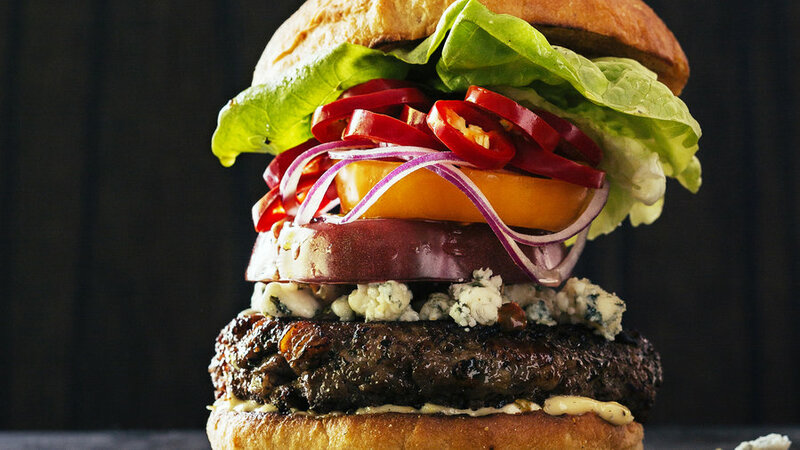 Serve them with your favorite burger recipe. 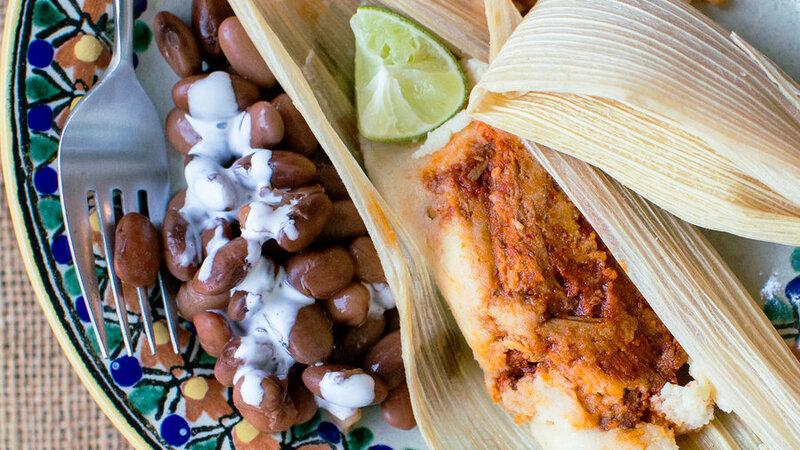 Cookbook author Macela Valladolid loves these simple, savory beans straight from the pot or wrapped in a warm tortilla. We also like them alongside grilled steak or chicken. 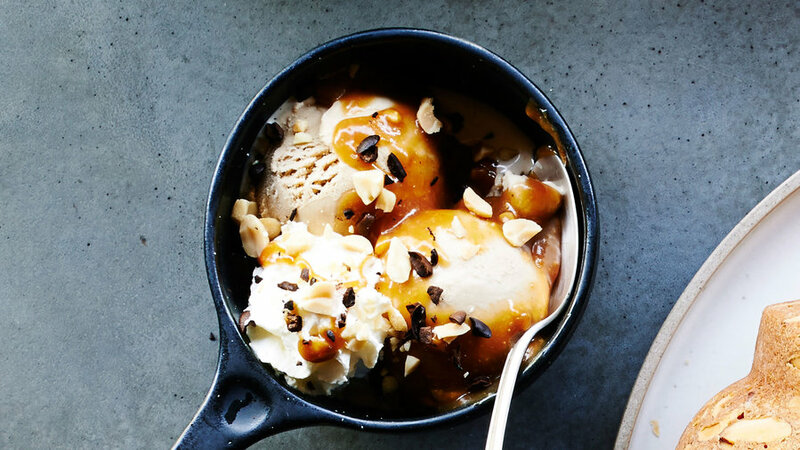 The sweet and salty combo in this sundae make it an all-time favorite. Serve dad this extra-special bowl of deliciousness on Father’s Day and he's sure to sing its praises. Crunchy malted milk balls and creamy ice cream combine in the perfect summer dessert. Top it off with a layer of chocolate frosting and a mound of whipped cream for an unforgettable treat that’s sure to become a Father’s Day tradition.